Events not to be missed! 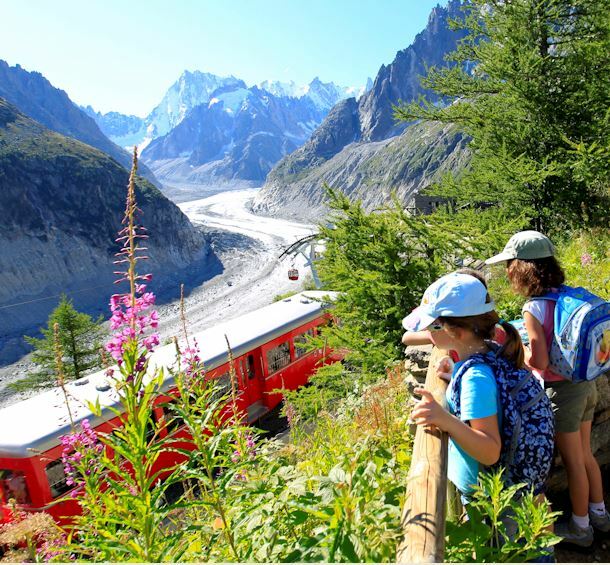 Throughout the year, major sporting and cultural events take place in Chamonix Valley. Be sure to be there! Vallée de ChamonixFarmer's Market Children's workshop: paper poetry Family tour / workshop "Cow pots"
Live TV et vidéos de l'évènement 2015 !